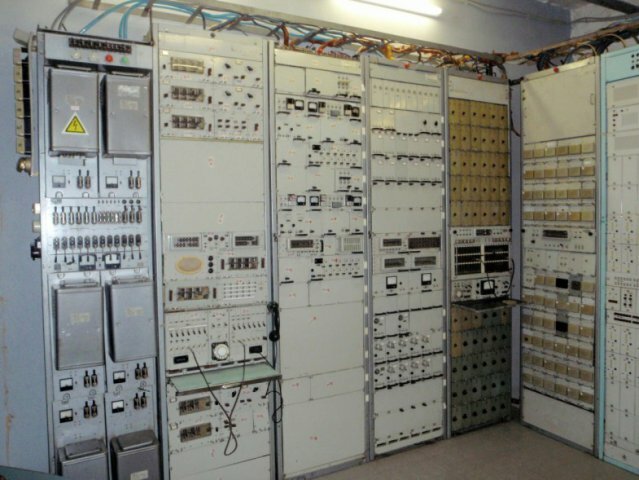 The construction of the Bunker started in 1951 in response to the threat of nuclear war from the Soviet Unions principal adversary, the United States of America. 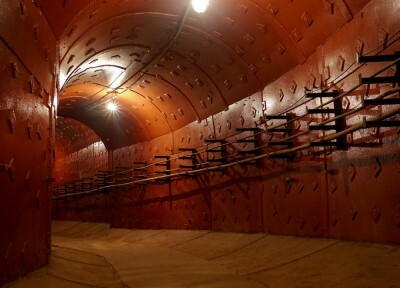 Built using the same equipment used for the Moscow Metro construction, the Bunker was accessed via two entrances in the Taganskaya Metro Station. 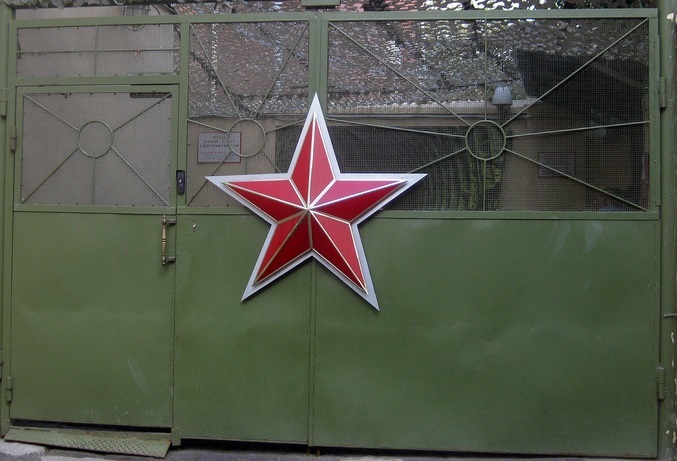 Construction was finished in 1956 and the Soviet Ministry of Defense officially assumed the command. Military personnel and technical support teams were present at the facility 24/7 ensuring all systems were operational and ready to respond to an attack. When: We meet outside Taganskaya metro station (exit from the purple line) at 18h PLEASE NOTE THAT THERE ARE 2 STATIONS NAMED «TAGANSKAYA». YOU NEED THE ONE ON THE PURPLE LINE!